Ready for a new theater season? (SPOT.ph) 2018 was a big year for musicals in Manila. International productions like The Lion King and Mamma Mia came to our shores, bringing plenty of jaw-dropping spectacle. 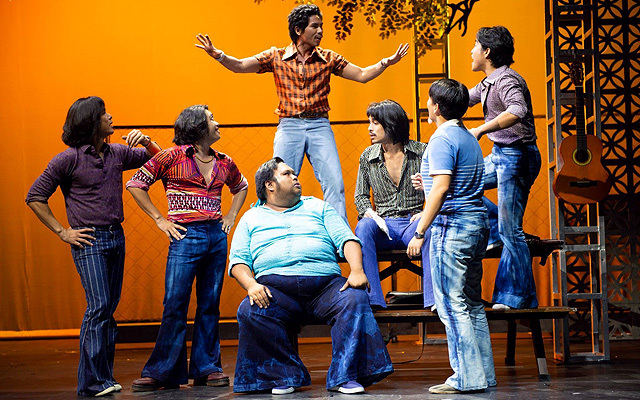 But all-original Filipino musicals proved that local talent can shine just as bright. 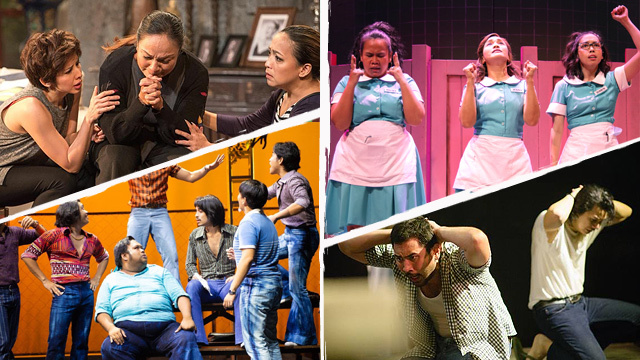 As we start another theater season, we look back at the Filipino-made musicals and local adaptations of foreign plays that deserve a standing ovation (and maybe even a rerun—just in case the theater gods are listening). Disclaimer: This link is not ranked, and does not include one-act plays. Eto Na! Musikal nAPO! is a heartwarming look back at the '70s, made even more enjoyable through the lyrics and music of legendary local musical group APO Hiking Society. It's proof that great jukebox musicals come from a perfect marriage of hit songs and a well laid-out story, and one shouldn't be more important than the other. Add this to the universality of the themes that the Robbie Guevara script touches on, and you have a nostalgic show that even younger generations can relate to. Eto Na! Musikal nAPO! opened in August at the BGC Arts Center. 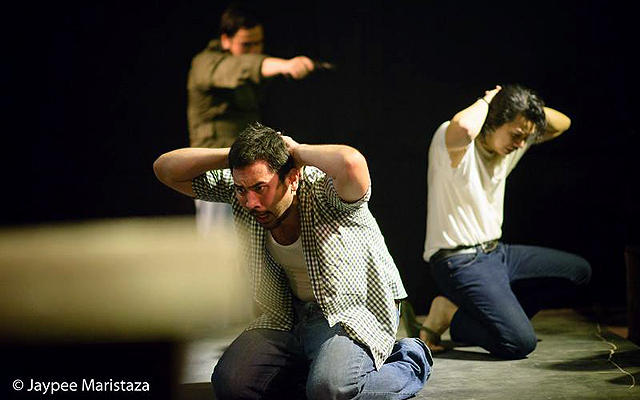 Director-playwright Guelan Varela-Luarca didn't pull any punches in his adaptation of Lualhati Bautista's novel Desaparesidos. And why should he? In times of political turmoil, it's important to be reminded of the senseless deaths, unimaginable torture, and enforced disappearances of fellow Filipinos at the hands of former president and dictator Ferdinand Marcos. Luarca's use of theater-in-the-round, haunting music from everyday things, and video clips of the Marcos brood dancing alongside flashing reports of human rights violations, are more than enough for viewers to question the status quo. Desaparesidos opened in August at Areté, Ateneo de Manila University. Only a cold-hearted fool wouldn't shed a tear while watching director-playwright Pat Valera's chilling and gut-wrenching adaptation of Lualhati Bautista's Dekada '70. Through meaningful lyrics arranged in various musical genres (from rap to ballad and even electronic), it tells the story of how a middle-class family chose not to turn a blind eye to what was happening in the country under former dictator Ferdinand Marcos' regime. It's a show that deserves to be staged again and again, especially for those who may have forgotten about the Philippines' darkest period. Dekada ’70 opened in September at Areté, Ateneo de Manila University. On the surface, The Kundiman Party is a nostalgic ode to the Filipino tradition of the kundiman—a genre of love songs that are meant for serenading. But, as with most great stories, it also tackles one of the most relevant themes in today's generation: the place of art in contemporary society. It's said to be Floy Quintos' swan song, but we can only hope that it's just one of his many last works because we will never get over this playwright's brilliance. The Kundiman Party opened in April at the Wilfrido Ma. Guerrero Theater, University of the Philippines – Diliman. Acting is might in Red Turnip Theater's production of A Doll’s House, Part 2. Cris Villonco, who made her directorial debut, elevated what a powerhouse cast can do when matched with equally compelling material. The Lucas Hnath original starts 15 years after the ending of Henrik Ibsen’s A Doll's House (1879), where a stronger and bolder Nora leaves her husband and slams the door behind her. Flash-forward to 15 years later, the protagonist (Menchu Lauchengco-Yulo) who already made a name for herself as a feminist writer is forced to talk to her supposedly-divorced husband (Carlitos Siguion-Reyna). 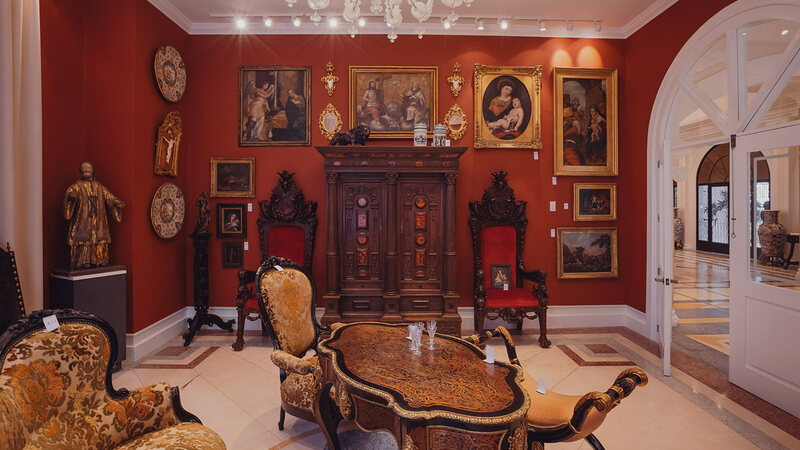 Our favorite part: The carefully thought-out blocking and arrangement of elements onstage (such as the two chairs), which add texture to the conflicted relationships among the characters. A Doll's House, Part 2 opened in September at the BGC Arts Center. Films with strong female leads are the talk of the town these days, and theater is no different. In Silent Sky, we see the true-to-life story of Henrietta Levitt (Cathy Azanza-Dy), an astronomer at Harvard College Observatory whose mathematical work in the early 1920s paved the way for the discovery of the existence of other galaxies. 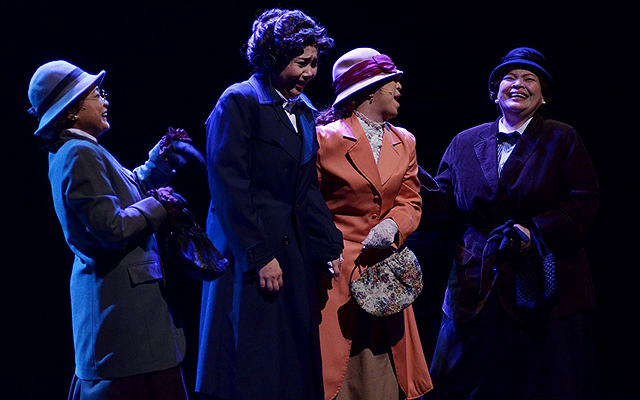 It may be set almost a century ago, but the theme of gender inequality remains sadly relevant. 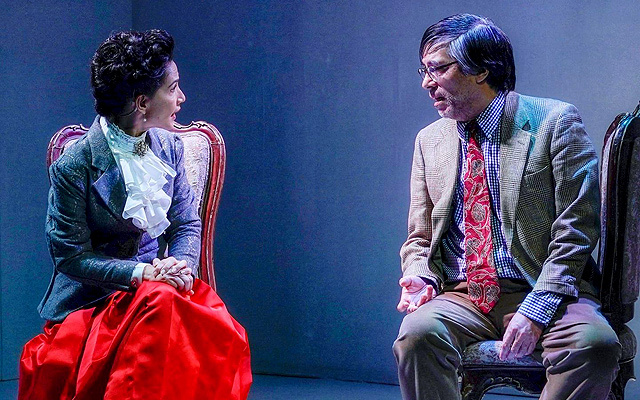 This Repertory Philippines production is up for a restaging in February, giving theatergoers another opportunity to see this must-not-miss show. 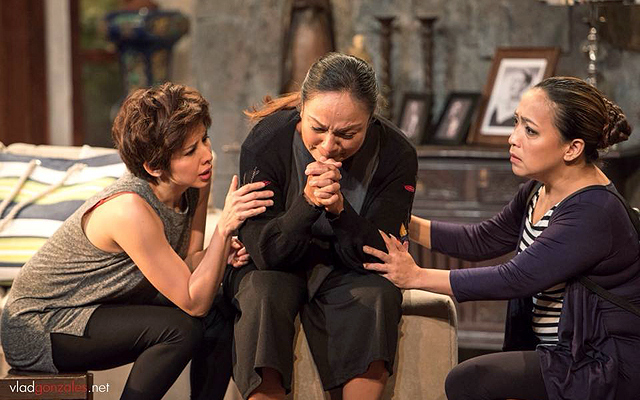 Silent Sky opened in March at Onstage Theater in Makati City. Himala: Isang Musikal is an adaptation of the 1982 Ricky Lee film that shot Nora Aunor to stardom. The 2018 production by The Sandbox Collective, for its part, proved that Aicelle Santos is a force to reckon with in Philippine theater. For a good two hours, she turned the crowd into believers with what she can do (and what she cannot do)—both as Elsa and as the actress behind the role. 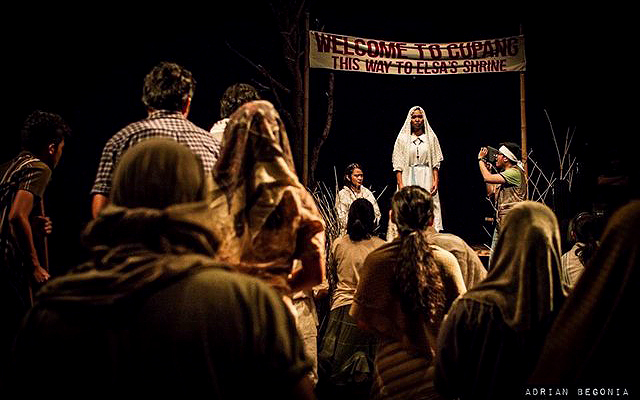 The musical's theater-in-the-round style, with the audience just behind makeshift huts and fences, created the illusion that theatergoers were actually in the fictional town of Cupang. 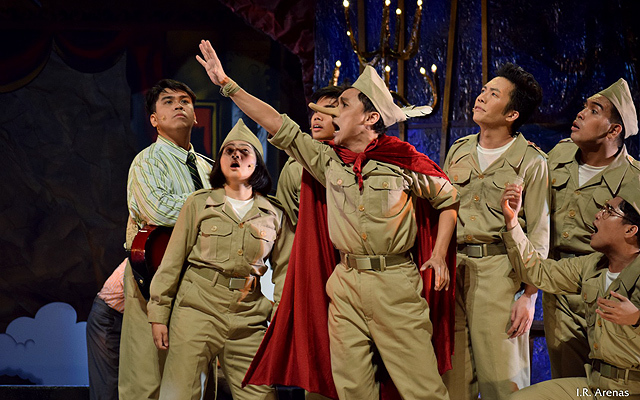 Himala: Isang Musikal opened in February at the Power Mac Center Spotlight in Makati City. Vincent de Jesus' Changing Partners was first staged in 2016 through a dramatic reading. That was followed by a full production, then an award-winning film adaptation in 2017, and finally, a restaging in 2018. The anti-romcom presents four relationship permutations between an Alex and a Cris—an older man and a younger woman, an older woman and a younger man, an older man and a younger man, and an older woman and a younger woman. What makes the theatrical form magical is Director Rem Zamora's seamless switching and critical blocking of the cast members, immersing the audience in a world where love and pain swirl in one giant unavoidable mess. Changing Partners opened in May at the at the PETA-Phinma Theater in Quezon City. Waitress showcased the best actresses in Philippine theater through the engaging performances of Joanna Ampil, Bituin Escalante, and Maronne Cruz. Adapted from a 2007 indie film of the same name, it follows the story of Jenna (played by Ampil), a waitress at a diner with a talent for baking pies but faced with the struggles of an unhappy life. Escalante's role as the doting best friend and Cruz's funny portrayal of a sidekick are just what we need for a challenging start of the year. 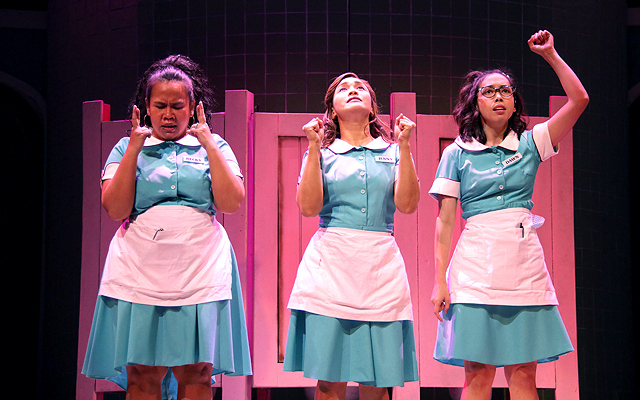 Waitress opened in November at the Carlos P. Romulo Auditorium in Makati City. 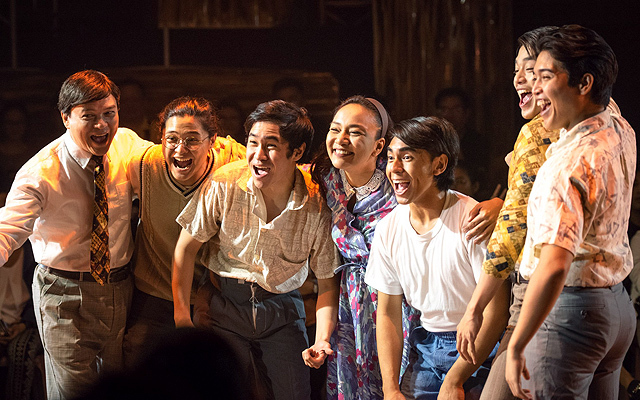 They say third time's the charm, and for Mula sa Buwan—which had its third run in November 2018—it really was. The Pat Valera original is a theatrical masterpiece for and from today's generation. More than a retelling of Edmond Rostand's Cyrano de Bergerac, it's a heartfelt ode to art and how this can change the world—or at least how songs uplift a somber soldier's heart, how poetry can make people fall in love, and how verses can reconnect you to your lost soul. The additional songs did not only highlight Valera’s flair for the written word, but also raised a question that we always need to ask ourselves: What are you willing to give up for love? 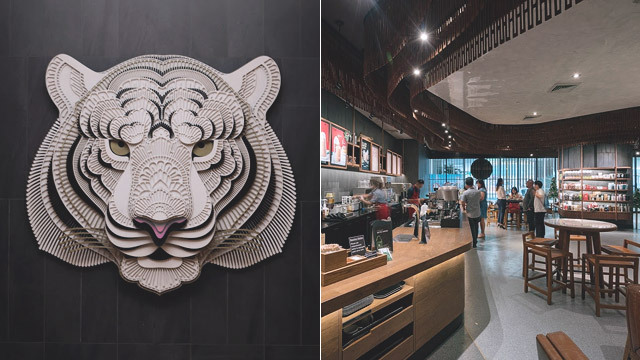 Mula sa Buwan opened in November at Areté, Ateneo de Manila University.